Running low on trash bags? 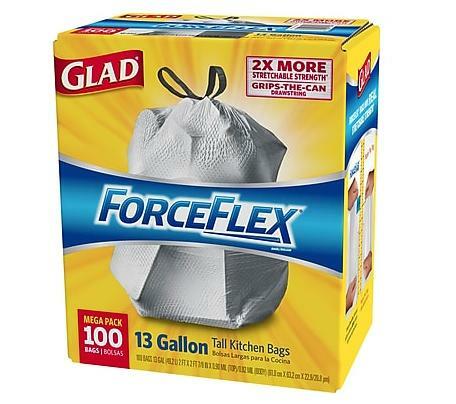 Right now, Staples has Glad ForceFlex Tall Kitchen Drawstring Trash Bags, 13 Gallon (100 Count) for only $11.99! Or if you select Auto-Restock the price will drop down to $11.39!